A VoIP gateway is a gateway device that uses Internet Protocols to transmit and receive voice communications (VoIP). The general term is ambiguous and can mean many different things. There are many such devices. They are quickly becoming the most common type of voice phone service in many areas. An internal telephone instrument or PABX, with external connectivity through VoIP via the Internet. The PSTN interface to a telephone network, with IP connectivity to an in-house VoIP phone system. Both PSTN and VoIP interfaces externally, sometimes to offer a connection at local call charges to a remote call centre. The PSTN interface is often either duplicated as, or can act as, connections for both a foreign exchange station (FXS) and a foreign exchange office (FXO). An FXS interface connects to FXO devices, such as local analogue telephone handsets or the exchange side of a PABX. The FXO interface connects to FXS devices, such as the PSTN. A relatively potent device is needed to use better compression formats, such as G.729a; a relatively inexpensive and simple device can easily handle a similar function using more bandwidth over G.711. Any device capable of delivering audio in G.711 via Internet in either way can be considered a VOIP Gateway, but one that is capable of sending and receiving simultaneously will perform better. One with support for more codecs will usually be able to perform better in a range of situations, such as restricted bandwidth, though doing so is not always easy to differentiate. The packets of data are quickly sent (as little as a few milliseconds between packets), most often using UDP. A lost packet or two will not usually result in any noticeable degradation of the signal. Using G.711 as the codec, it is possible to use a fax machine or modem via these devices without issues. This is mostly due to G.711 being a relatively simple compression audio stream. 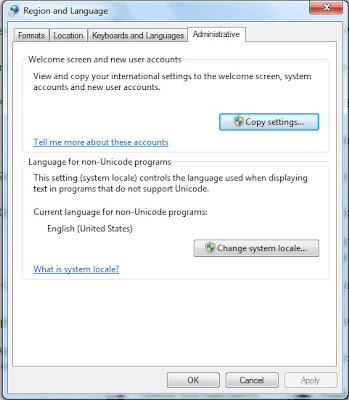 Other codecs will not usually perform this task. Any modern PC with a microphone and speakers (or a headset serving both those tasks) is capable of acting as a VoIP gateway. This still requires an Internet connection and a SIP relay which adds to the disadvantages of VoIP. Most SIP relays are commercial and charge either pay-per-minute or a flat rate for unlimited service on a number of channels. A virtual private network (VPN) is a secure connection between one LAN and another. Think of your router as the middle man between the networks that you’re connecting to.Typically, VPN software and hardware cost a lot to implement. OpenVPN is an open-source VPN solution that is free. 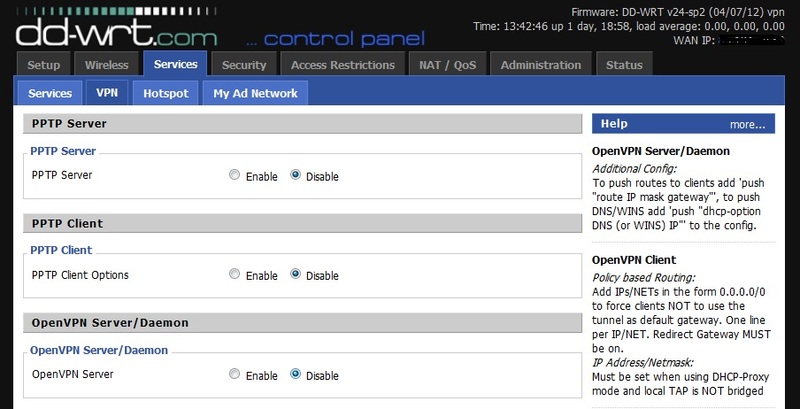 DD-WRT, with OpenVPN, is a perfect solution for those who want a secured connection between two networks.It is a great tool to connect branches or easy access your home network from anywhere in the world.Using DD-WRT, you can configure OpenVPN within minutes. 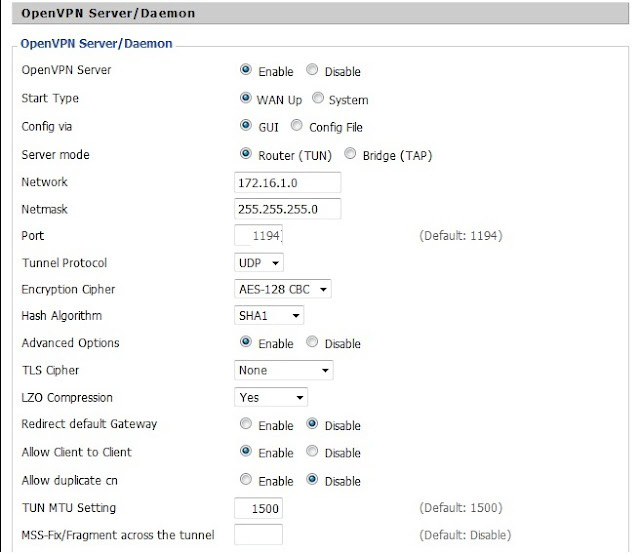 In newer DD-WRT build,there is no more start up scripts and firewall scripts like old DD-WRT builds.Its much easy to install and configure.Below is the step by step guide to configure OpenVPN over DD-WRT. This Guide assumes that you are already familiar with installing DD-WRT on a compatible router . i am not going through. Here i have used Cisco E2000 with DD-WRT v24-sp2 (04/07/12) vpn - build 18946M as VPN router and Cisco E1000 with DD-WRT v24-sp2 (04/07/12) vpn-small - build 18946M as VPN client. The reason to have vpn-small build on E1000 is that, its only support 4MB flash. 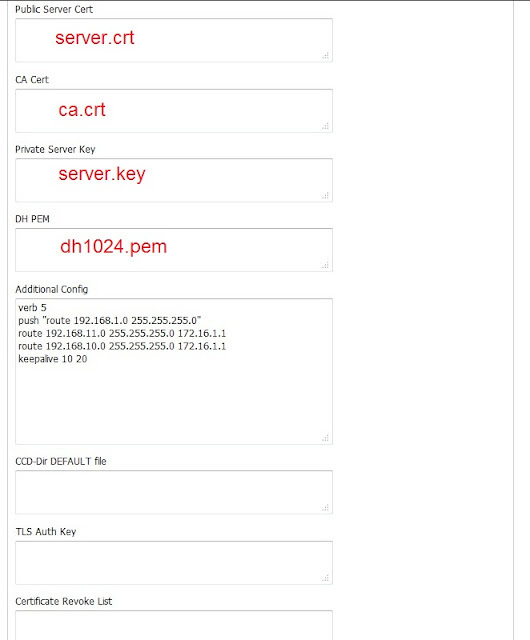 Firs of all we have to prepare Certificates and Keys using OpenVPN Software.You can download OpenVPN Windows GUI from here and follow this instruction to create Certificates and Keys. This guide assumes that you have already updated firmware of E2000 to DD-WRT build 18946M.The basic idea now is to copy the server certificates and keys we made earlier and paste them into the DD-WRT OpenVPN Daemon menus. 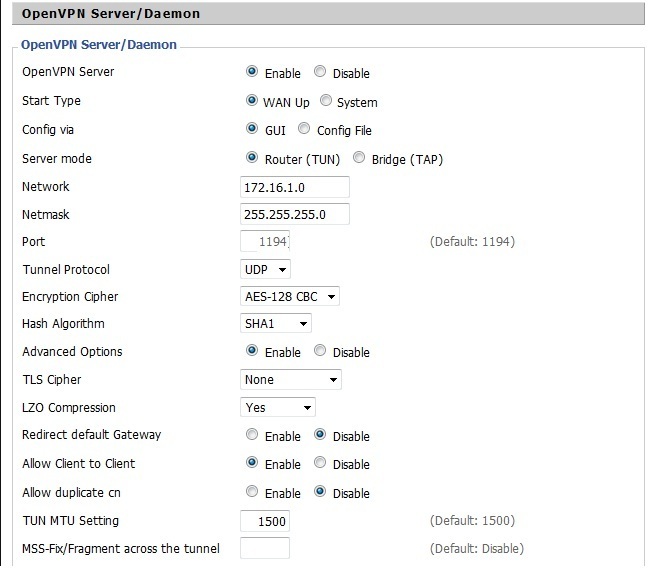 Open your browser and navigate to your router.Go to Servives -VPN and click the Enable radio button under OpenVPN Server/Daemon. Configure as below.You may change your configuration as per your scenario. Now we to need our server keys and certificates we created earlier. In Windows Explorer, navigate to C:\Program Files (x86)\OpenVPN\easy-rsa\keys on 64-bit Windows 7 (or C:\Program Files\OpenVPN\easy-rsa\keys on 32-bit Windows 7). Open each corresponding file below (ca.crt, server.crt, server.key, and dh1024.pem) with Notepad and paste the contents in the corresponding boxes as seen below.insert "Additional config" as below and leave all other boxes blank. echo "iroute 192.168.11.0 255.255.255.0" > /tmp/openvpn/ccd/"CN of Client1"
echo "iroute 192.168.10.0 255.255.255.0" > /tmp/openvpn/ccd/"CN of Client2"
Note that you must change "CN of Client1" and "CN of Client1" to your exact common name without quotes which you are used when creating certificates. Saudi Telecom company (STC) started to provide SIP trunking for business customers. Heard that there is no more traditional DID DOD over E1.These services allow callers to make direct inward dialing (DID) or direct outward dialing (DOD) calls without an operator's assistance by connecting company's PBX to STC's exchange. Business customer PBX systems and call centers usually want E1 PRI. The PRI stands for Primary Rate Interface, a term that comes from a set of telecommunication standards called ISDN or Integrated Services Digital Network. What PRI adds to a standard channelized E1 line is a dedicated signaling channel that makes call setup and teardown faster, plus the ability to provide Caller ID and ANI (Automatic Number Identification.) A E1 PRI line gives you 30 channels that can each carry one telephone call plus the data or signaling channel. Many of corporate customers running on TDM PBX having E1 PRI interface which will not support SIP trunking. STC is providing point to point Ethernet (dedicated for voice) to deliver SIP trunking service without authentication. 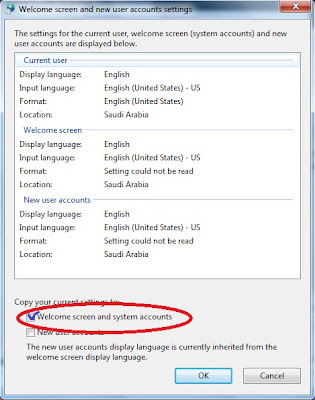 How ever, you may face difficulties to type in local language at login screen if you did not setup your language setting properly while installing.follow the instruction below to re enable the language switching at logon screen.